M2M Forum 2016, which took place at Centro Guida Sicura Aci-Sara in Lainate in May 11-12th, confirmed his status of being the most important European exhibition devoted to the machine-to-machine communication. A leadership strengthened by a planning every year more international of the event, organized by Innovability, which last year saw more than 1200 attendees coming from 21 European and extra-European countries, 83 companies among sponsors, exhibitors and partners. 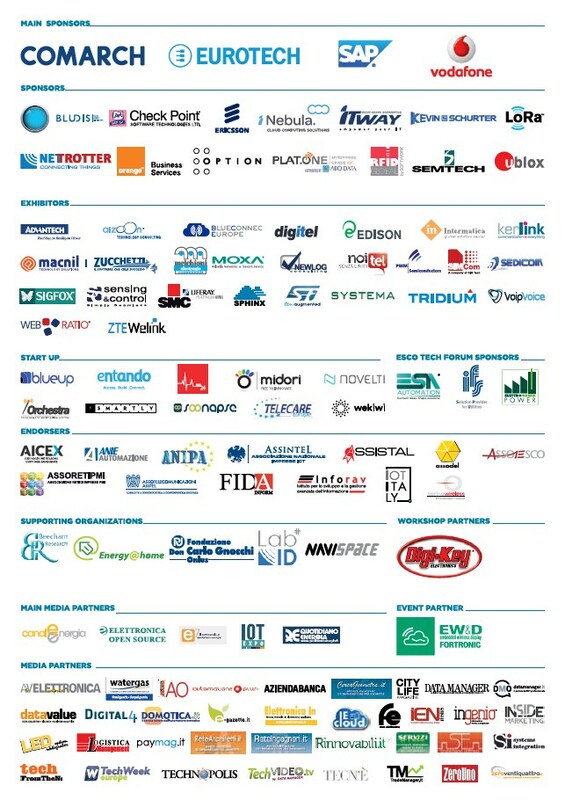 M2M Forum is part of the Disruptive Week Milan (www.disruptiveweek.it): a week full of appointments on emerging ICT Technologies (IoT, Wearable, Robotics, etc.) where also citizens will be involved.